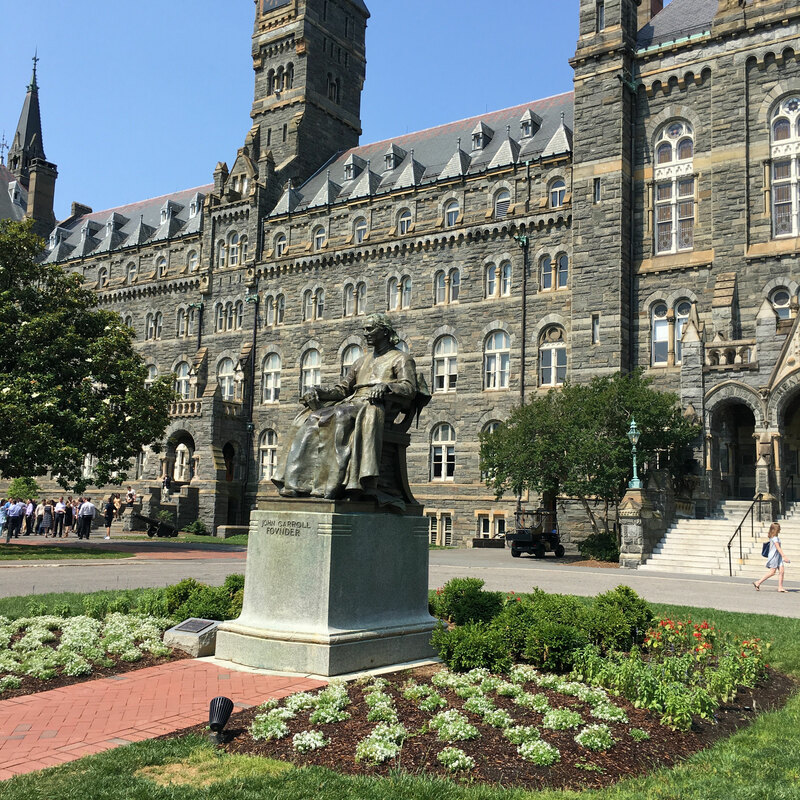 georgetown university - Site de Christophe Assens ! Micro, small and medium-size enterprises (MSMEs) represent the majority of businesses in several economies of the world and provide an important contribution to sustainable development, as they generate employment and economic growth, and are instrumental in alleviating poverty. Although MSMEs are incredibly varied in nature and their characteristics can be strongly influenced by local economic conditions and cultural traditions, they often face the same challenges, such as: limited access to human and financial resources, limited access to markets and difficulty in adjusting to changing circumstances. Women-run MSMEs often experience those challenges the most. To assist MSMEs in overcoming their vulnerability and harnessing the opportunities offered by domestic and international markets, it is thus important that a “think small first approach” is adopted and needs and expectations of MSMEs are placed at the forefront when policy and legislation are developed. Since 2013, UNCITRAL has added to its programme work on reducing the legal obstacles faced by MSMEs throughout their life cycle. UNCITRAL Working Group I has been tasked with certain aspects of that topic and, in accordance with the mandate received, the Working Group has begun its work with a focus on the obstacles faced by MSMEs at their establishment, i.e. simplification of incorporation and of business registration. 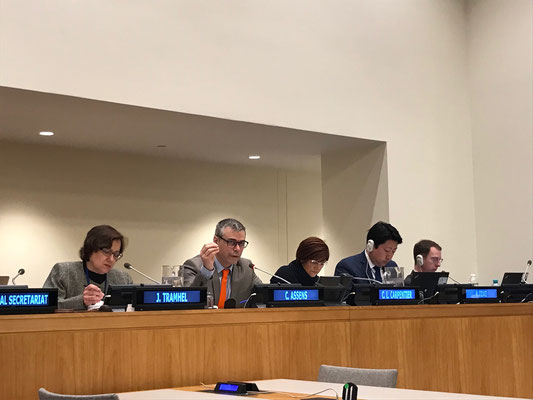 Various domestic legislative models applicable to MSMEs were presented at the Working Group sessions with a view to providing examples of business forms alternative to the creation of limited liability companies. Some of those models provided for segregation of business assets without requiring the creation of an entity with legal personality that offered limited liability protection. One of the models presented is structured as a multiparty contract between MSMEs (in the same or different jurisdictions) to facilitate sharing of resources among them; provide a means of accessing businessopportunities not otherwise available to individual MSMEs; facilitate access to finance for the entity itself and permit sharing of property and of labour among the participating MSMEs. The model has a relatively low level of initial capital, low entry and exit costs for participating MSMEs and a light governance infrastructure. 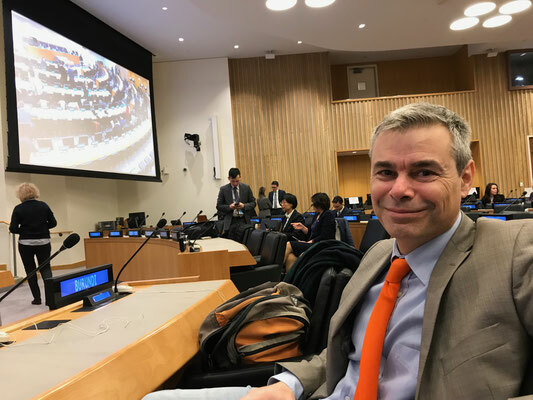 Taking stock of the examples discussed in the Working Group, at UNCITRAL’s most recent sessions (in 2017 and 2018), a proposal was made that work on a legal instrument regulating cooperation among multiple MSMEs could be added to UNCITRAL’s future work programme. 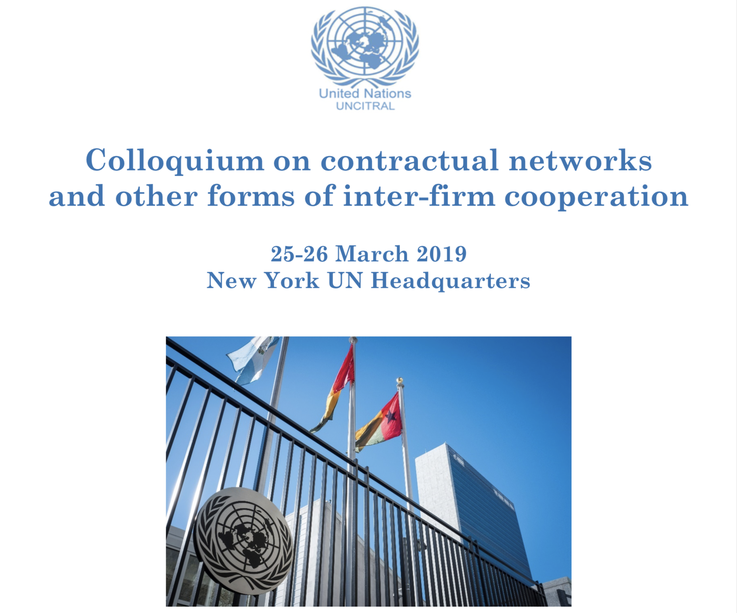 Such a legal instrument would have the potential to bridge the gap between contract law and company law and could complement the current work of the Working Group on an UNCITRAL Limited Liability Organization (UNLLO). 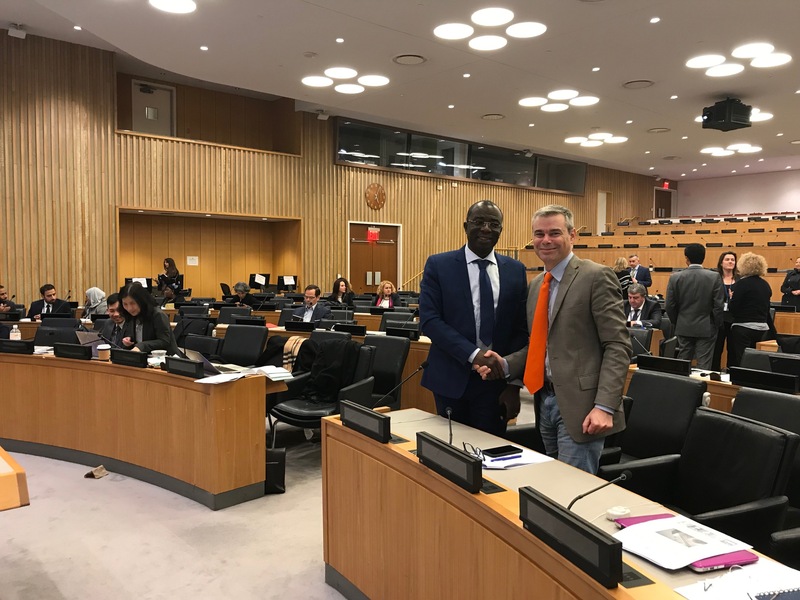 As agreed at UNCITRAL fifty-first session (2018), the Working Group holds this colloquium at which multiparty contracts as well as other legal tools, used in both civil and common law jurisdictions, that permit different forms of MSMEs’ cooperation will be explored. The conclusions of the colloquium will not be determinative but should assist UNCITRAL in evaluating the desirability of taking up work on multiparty contracts that can facilitate MSMEs’ growth. 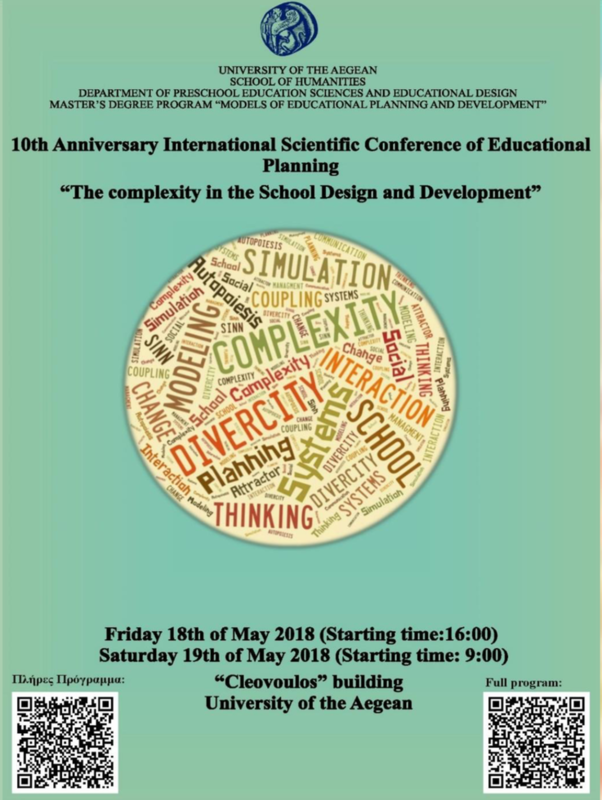 Assens C, Bartoli A, Hermel P (2018), How business schools can deal with complex issues in response to global challenges, Keynote speakers in the 10th Anniversary International Scientific Conference of Educational Planning entitled “The complexity in the School Design and Development”, Rhodes, 18-20 mai. Like other university schools, BSs must fulfill a double mission (education and research), each facet of which involves specific issues. Business schools must also address two audiences, whose stakes and expectations are different: young students and managers in continuing education. 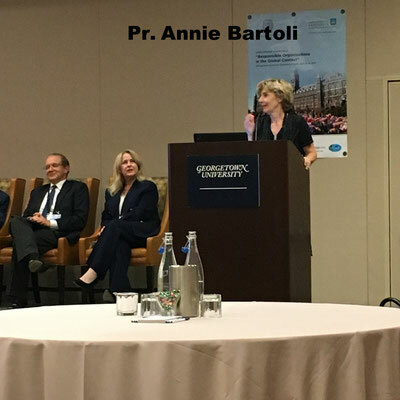 In addition, the strong interdependence of BSs with their environment increase the need to constantly update their educational material, given the rapid social, economic, legal, political, technological and cultural changes of their contexts. 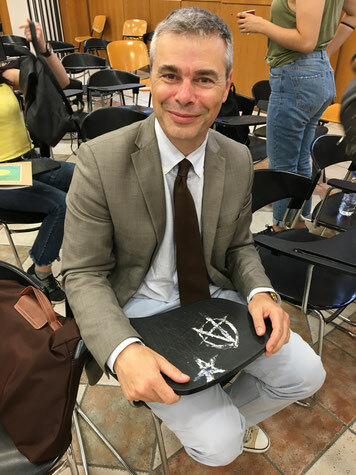 Besides, technological innovations and the attraction of "on-line" or "open access" classes for executives, require major transformation of didactic processes.Another crucial challenge is that of globalization, which affects the entire economy and has a direct impact on education, leading to an "international market for higher education" (Musselin, 2008). This encourages competition between BSs in the world, which is reinforced by the international "rankings" of higher education. 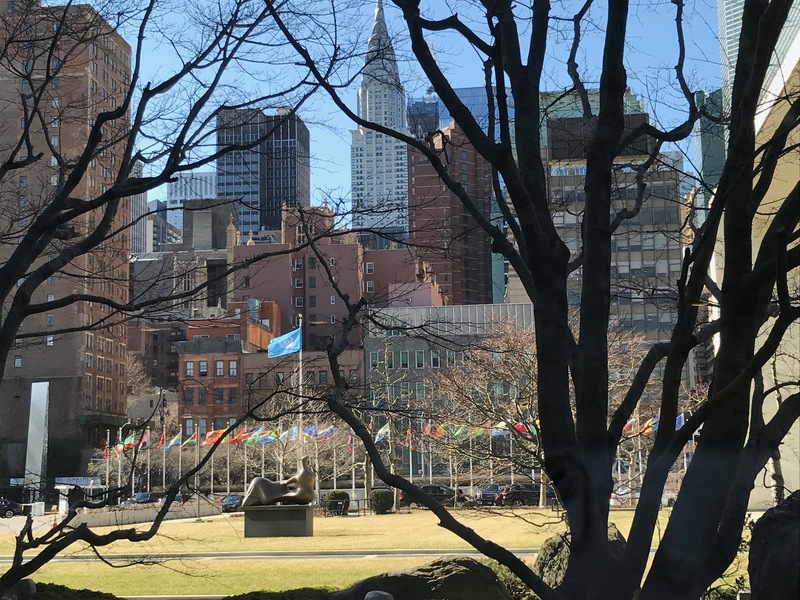 Globalization is not carried out without reference to the local context, which constitutes an additional paradox to manage: business schools must both pursue an international development strategy, and at the same time maintain their local investment. Yet, the realities of BSs are very different from one country to another, particularly in terms of regulations, role of public authorities, tuition fees, or cultural representations attached to the discipline of management. Local business school ecosystems thus reflect an astonishing diversity, especially for structures that give an impression of similarity at the international level.Faced with so many challenges, business schools generally strive to manage the paradoxes of their environments, which can be described as complex systems (Morin & Lemoigne 1999). 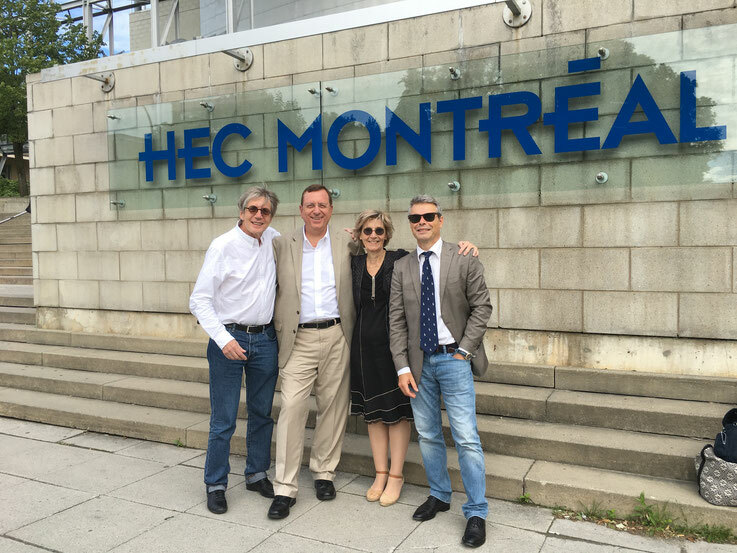 To what extent is the management of complexity implemented in business schools? The cases of French BSs are analyzed: there are often beneficial processes of coopetition (Brandenburger & Nalebuff 1996), but also temptations to find simple answers to these complex issues, such as some mimetic approaches to Anglo-Saxon models, which evoke forms of institutional isomorphism (Di Maggio & Powell 1983).Overall, this paper aims to show that the simplifying answers often brought by French BSs to the challenges of complexity, do not in any way reflect a logic of "simplexity" (in the sense of the neurophysiologist Alain Berthoz, 2009), insofar as they often proceed by technocratic analogy, rather than by the search for new and adapted solutions. Different lines of action are examined, in order to move towards anti-bureaucracy and management by trust, within network logics where performance gains could then take on a collective dimension. The LAREQUOI Research Center for Management of the University of Versailles (France) and the Center for Intercultural Education and Development (CIED) of Georgetown University (Washington DC, USA) are co-organizing an international conference on “Responsible Organizations in the Global Context”. The conference aims to engage a reflective thinking and a discussion on the various dimensions and impacts of “Responsibility” for organizations (companies, institutions, government…), while taking into account international differences and similarities, as well as global challenges. 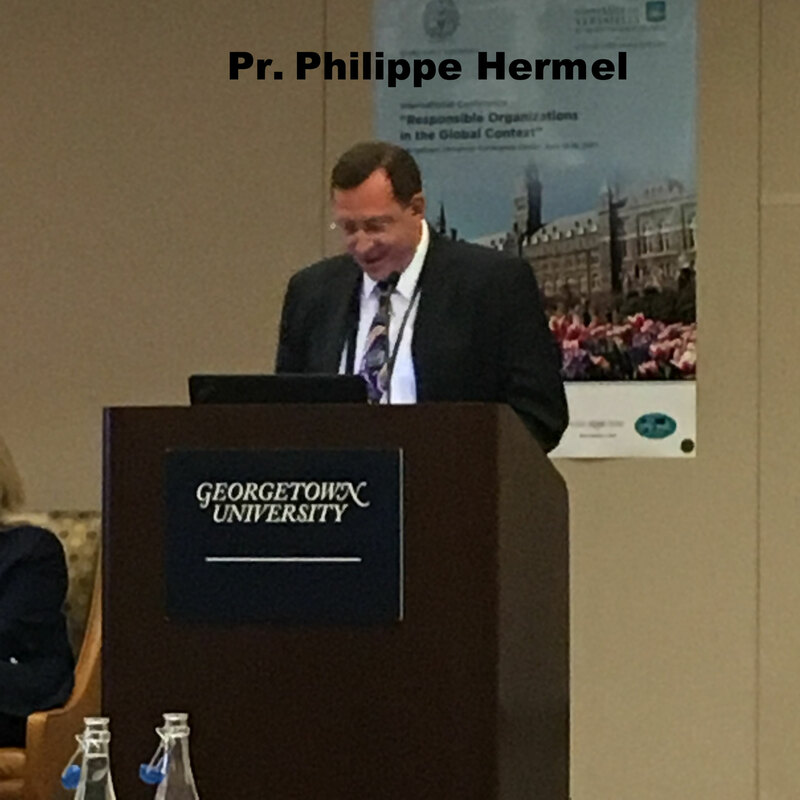 Assens C (2017) : Membre du Comité Scientifique international du colloque « Responsible organizations in the global context », organisé par le LAREQUOI ISM-UVSQ en partenariat avec Georgetown University, le Fond Monétaire International, et le soutien des associations FNEGE, Atlas-AFMI, AIRMAP, Georgetown University, Washington DC, 15 et 16 juin. 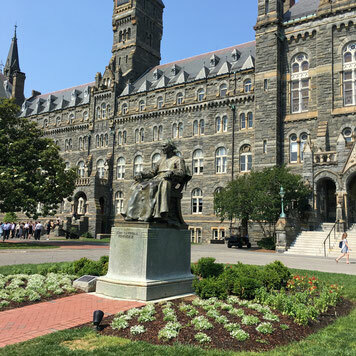 Assens C, Bouchez JP (2017), Social Networks and Workplace Communities : a Fair Governance ?, International Conférence « Responsible Organizations in the Global Context », Georgetown University, USA, June 15-16. Assens C (2017), workshop chair for the track innovation, networks and responsibility, International Conférence « Responsible Organizations in the Global Context », Georgetown University, USA, June 15-16. 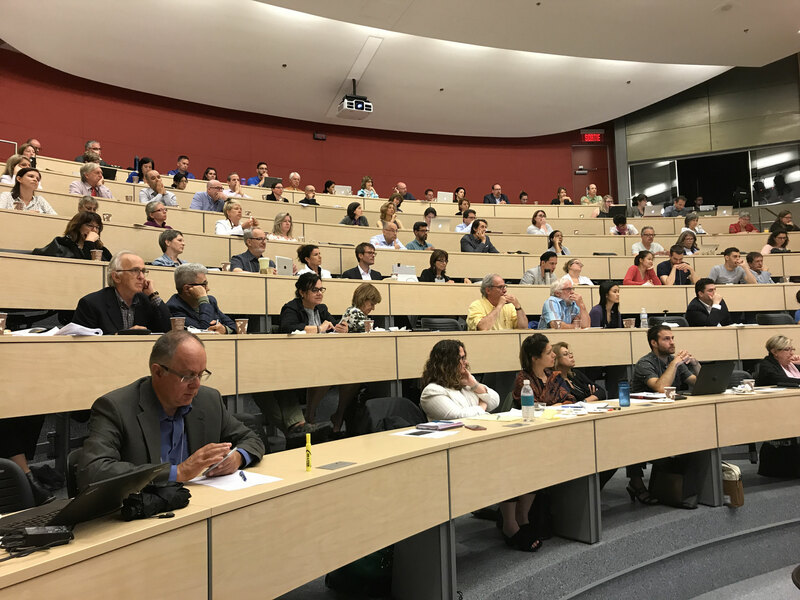 Assens C (2017), Conférence de clôture de la journée d'étude « Savoirs et Réseaux : la grande transformation du monde des entreprises », en co-organisation avec Réal Jacob Codirecteur du Catalytic Mindset EMBA McGill- HEC Montréal et Jean-Pierre Bouchez Président de Planète Savoir et chercheur associé au LAREQUOI , 150 participants dont 60% de dirigeants d’entreprise, Amphithéatre Lévis, HEC Montréal, 20 juin. Notre époque est confrontée à des bouleversements majeurs, dont la transformation digitale, qui invite à réviser les modèles d’affaires dans les entreprises, en tenant compte notamment du partage de savoir suivant des logiques transversales, en réseau et dans le cadre d’une économie fondée sur le savoir. 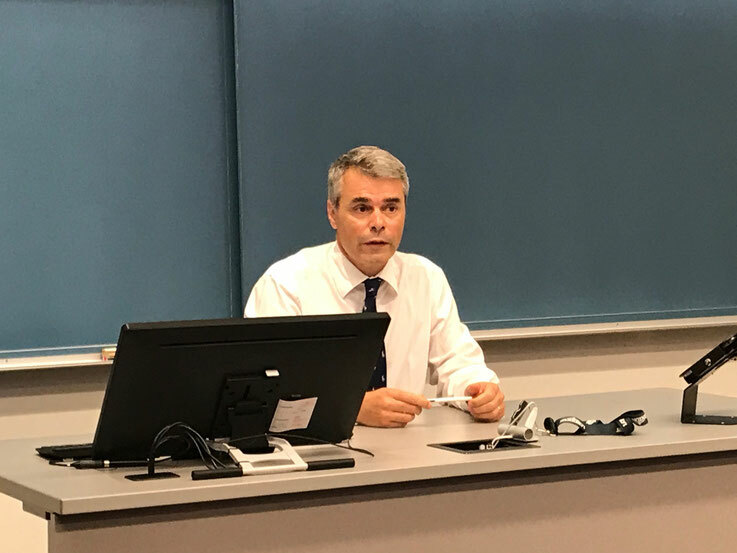 Nos organisations sont également appelées à relever différemment le défi de l’innovation, celle-ci devenant plus ouverte, collaborative et s’exprimant aussi au sein d’écosystèmes d’innovation. Cette réflexion sur les modes de management en réseau et le partage des savoirs, est un enjeu de premier plan, que ce soit pour les grandes entreprises recherchant flexibilité et transparence dans l'intelligence collaborative, que ce soit pour les PME à la recherche des effets de taille par la collaboration interorganisationnelle, ou que ce soit pour la société en général, en quête de sens, en raison de la crise de légitimité des institutions traditionnelles : l'Etat, le marché, les corps intermédiaires, etc. Partenariat du LAREQUOI avec le réseau MOSAIC d'HEC Montréal.